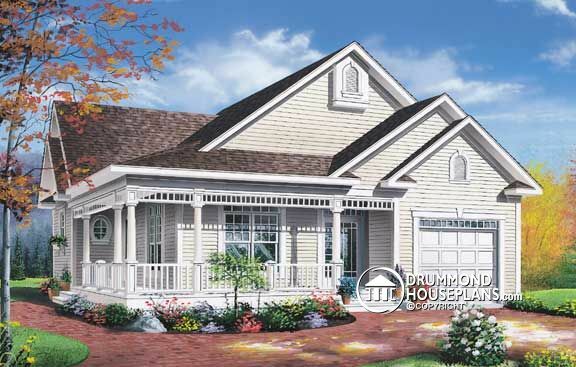 Looking for other cottage house plans, one-storey or bungalow house plans? Check our Cottage Home Design Collection, One-Storey & Bungalow Design Collection, or Create a “New House Plans – Latest Trends” Alert to receive all of the latest designs direct to you by email! ← Previous Post: How Does Your Garden Entertain?